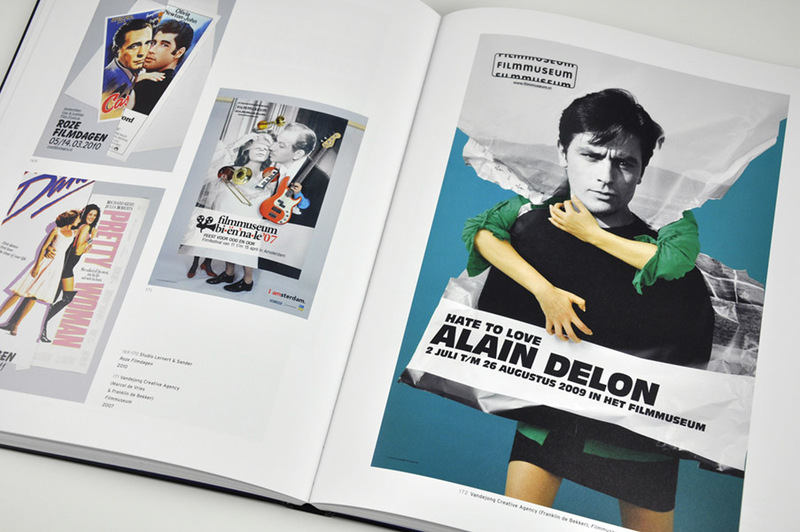 Dutch Posters, 1960-1996, A Selection by Anthon Beeke (now a collector’s item) was released in 1996. 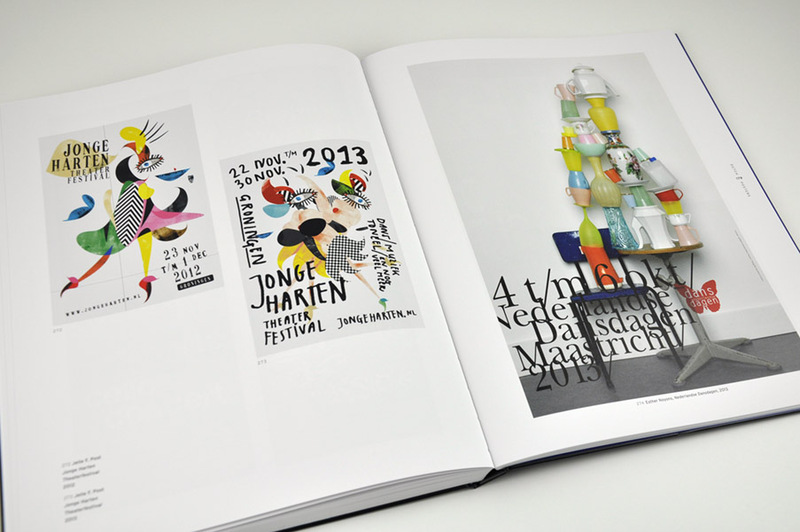 There has been no other overview book of Dutch posters published ever since. Time for part 2: Dutch Posters 1997-2017. A total of 150 designers were invited to contribute and they together submitted 3,500 posters. Around 350 of these posters have been included in this book. The selection was made partly based on presenting the visual story told by the images that fortify each other or react with each other. This overview of twenty years of Dutch cultural posters provides a beautiful representation of the development of the Dutch poster. The poster today holds a very different place in out streetscape than 22 years ago. Frederike Huygen (author) has placed the posters against the background of the developments in the profession and of the medium. Bob Witman (author) examines the criteria used by Beeke in his selection process. It is partly this personal choice that makes this an interesting book, as Beeke’s criteria are sharply formulated in relation to legibility, concentration, topical position, aesthetic and emotion. 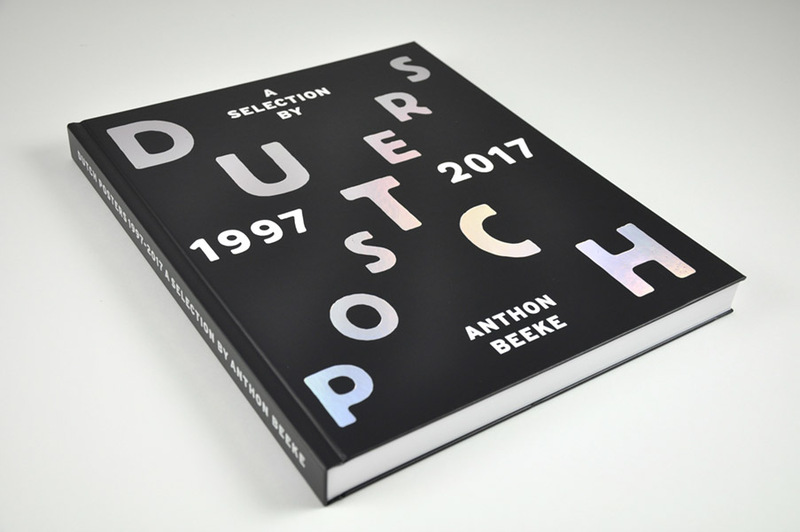 On september 25th, just after this book was ready to go to the printer, Anthon Beeke suddenly past away. 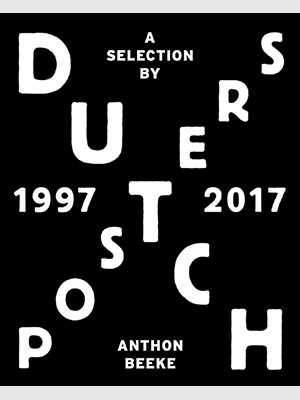 Dutch Posters 1997 – 2017 will be presented on october 26th during the Dutch Design Week in Eindhoven, in memory of Anthon Beeke.